Gone are the days when you wouldn’t expect to see a freshly released handset selling at a discounted price. Lately, smartphone OEMs have been playing this discount game, throwing in some offers aimed at making the deals sweater than just new designs and features. We’ve seen the likes of LG, Samsung and Huawei do this, but it seems the game has now taken a different direction, with carriers now joining the party. The latest to make its intention known is AT&T, coming in with a super crazy deal that will see fans of the LG G6 grab one at almost half the price of the original. Usually, the LG G6 is supposed to exchange hands at $720 on AT&T, but today, you can get your hands on a brand new G6 for just $360. This is a sweet deal, but beware of twists along the way. In order to get this deal, you need to buy the G6 on AT&T Next plan that takes you through two years or up to 30 months. With the former plan, you get to pay $15 per month and for the latter, you’ll be set back $12 per month. But this is not everything. AT&T adds that buyers of the LG G6 will also be required to part with the sales tax payment as an upfront payment for the full retail price, but this only goes where it’s applicable. Even though the carrier says that you’ll be paying $12 or $15 per month, you’ll actually pay the full $24 or $30 per month after which you’ll be refunded $50% in each case, hence the mentioned installments of $12 or $15 per month. Before taking this deal, be sure to go through the details very carefully on the carrier’s official website. If you feel like $360 is too much for you, well, the LG G5 has an even better discount down at B&H. As you may know, the G5 is the predecessor to the new LG G6 and as such, it falls short in a few areas, including raw power, display size as well as overall design. However, being just a year old, the G5 is still a great phone, which is even helped by the fact that it now goes for just $310. The phone’s regular price is $650 and thus, you save a whopping $340. Keep in mind that this is an AT&T-locked model and as such, it won’t work with any other carrier. 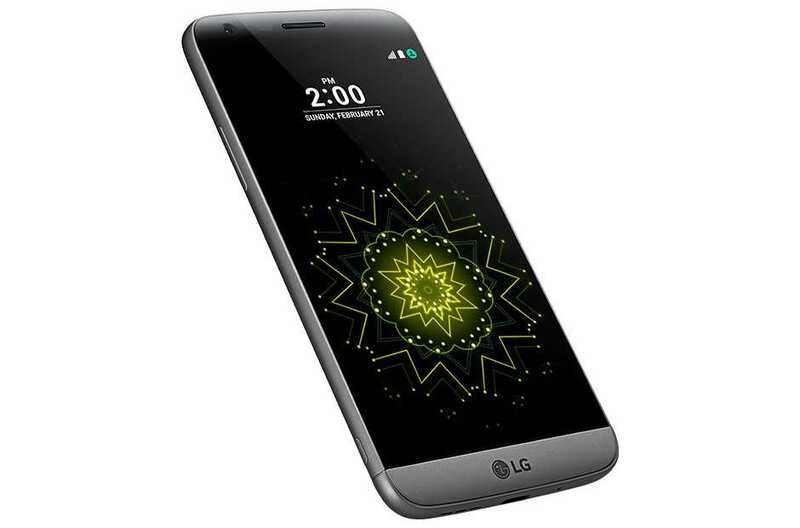 The good side of the story is that the same retailer has also listed the unlocked variant of the same LG G5 at $330. This model will work with any of the four major carriers in the U.S., which makes it an even better choice for those who have no major carrier preference.